– and those who inspire to be caring and to take care! 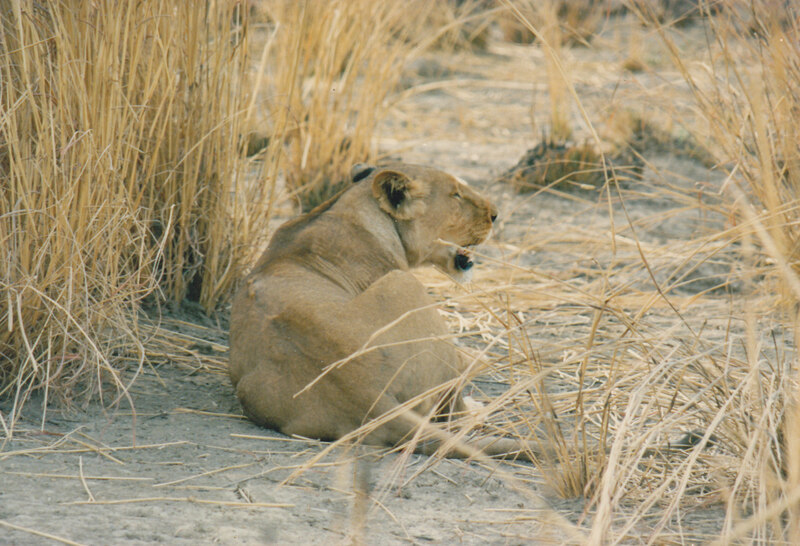 Mama Lioness, to be caring and free... but in our palates, not lions. I censure - I who dwell in love. The Dharma, path to liberation. For eating it they are a source of fear to beings. To fast from meat - this is the banner of the Noble Beings' victory. so "I" could live, celebrate in style and adore?